Booking Spring/Summer Maternity, Newborn & Family Sessions! Email Meredith to book your today! Want more happy in your inbox?! Subscribe to my monthly newsletter to receive first dibs on mini session slots, exclusive behind the scenes info & tips and tricks to get the most out of your photo sessions! Hurray! Thank you so much for subscribing! I can't wait to share inspiring content with you! I'll start out by sending you THREE valuable emails over the next few days to get you in the loop - be on the look out for the first one to arrive in your inbox tomorrow! Hello! I’m so glad you’re here! I am a wedding & lifestyle photographer based in Seattle, Washington (but I love to travel!) My style is true-to-life, bright & cheerful. I delight in natural lighting & creative composition and I love love. I believe that marriage is awesome, family is everything, and I think it's pretty cool that I get to capture people throughout their most joyous life adventures! We have a Cavalier puppy named Lemon and I am completely obsessed with ice cream. A perfect weekend includes exploring the beautiful Pacific Northwest, hanging at a brewery with friends, and cooking a delicious meal at home with the record player spinning in the background! 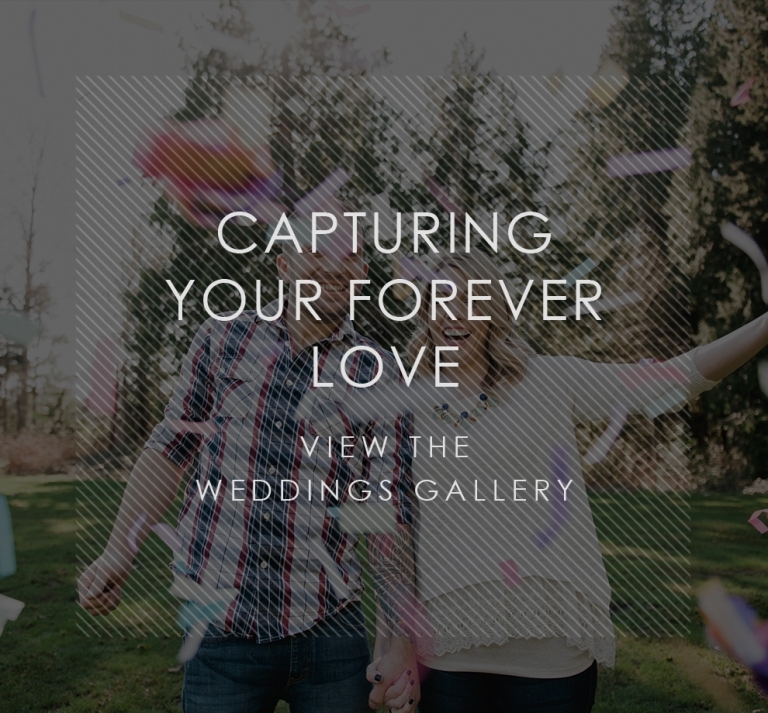 Your wedding day is one of the happiest days of your life - I focus on capturing that joy & telling the story of your day so you can remember it vividly for years to come! 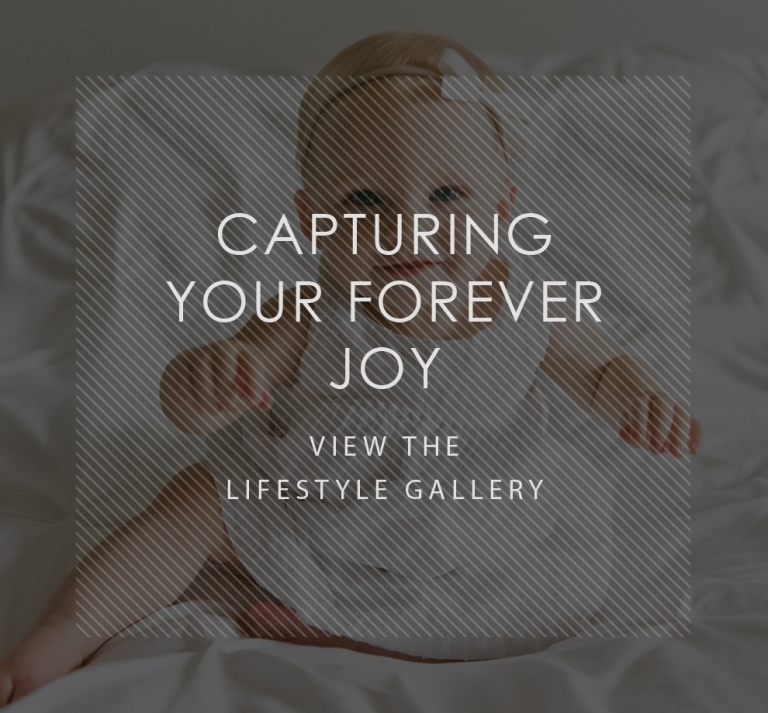 Whether you're celebrating your first anniversary or getting ready to welcome a new addition to your family, I'd love to capture this exciting time for you!